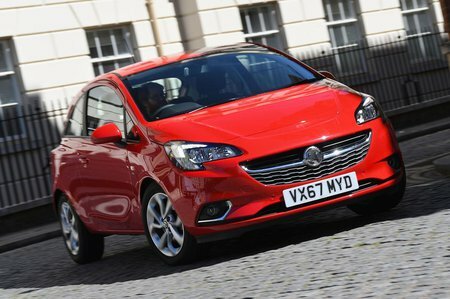 Vauxhall Corsa 1.4T  SRi Nav 3dr 2019 Review | What Car? What Car? will save you at least £1,104, but our approved dealers could save you even more. The engine to go for. Doesn't cost much more to buy than the non-turbocharged engines, but much punchier and even reasonably efficient.